Both industries can and have to co-exist in the UK of today. 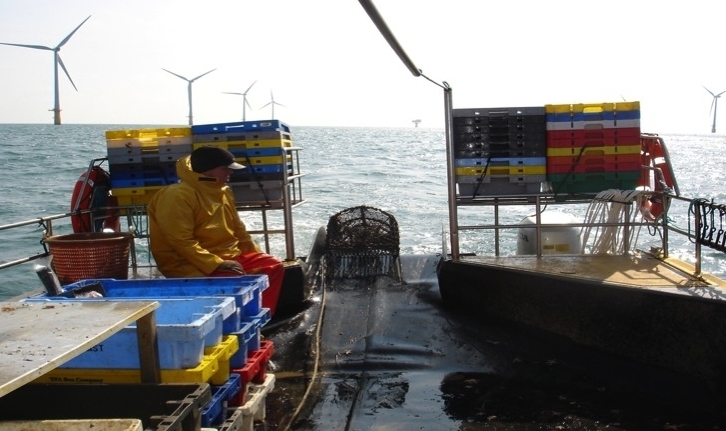 Fishers want to harvest seafood sustainably from the UK’s rich waters, while the wind farms generate power from the UK’s sustainable and productive wind resources. 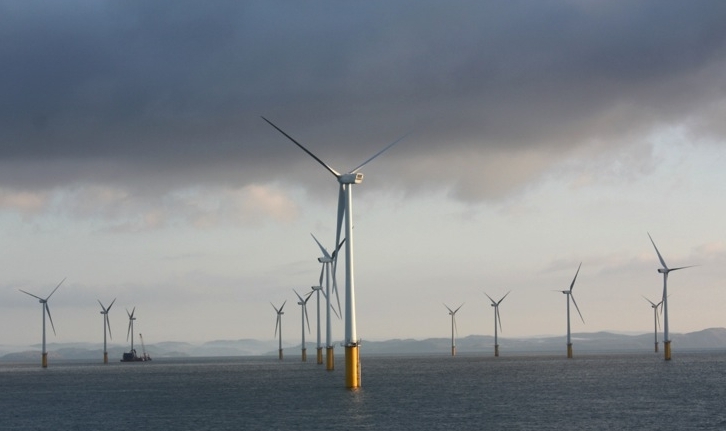 Wind farms are often located in waters shared with a cautious and watchful fishing industry. 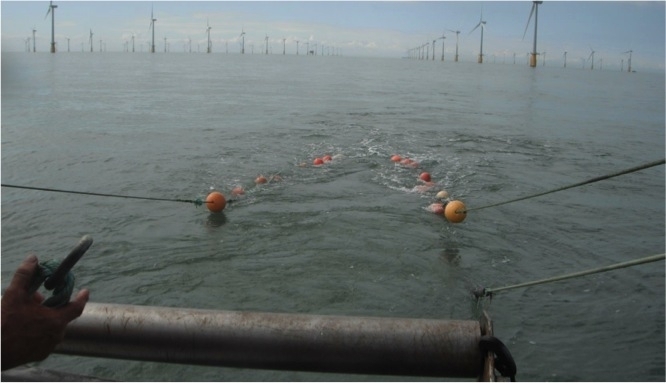 When a wind farm is under construction, fishing opportunities in the immediate area are severely restricted, for reasons of safety, but once the wind farm is operational, fishing within the wind farm can usually resume. This emerging co-existence can bring unexpected benefits, for instance, the turbine foundations create new underwater habitats that can support a greater marine biodiversity and boost shellfish stocks. 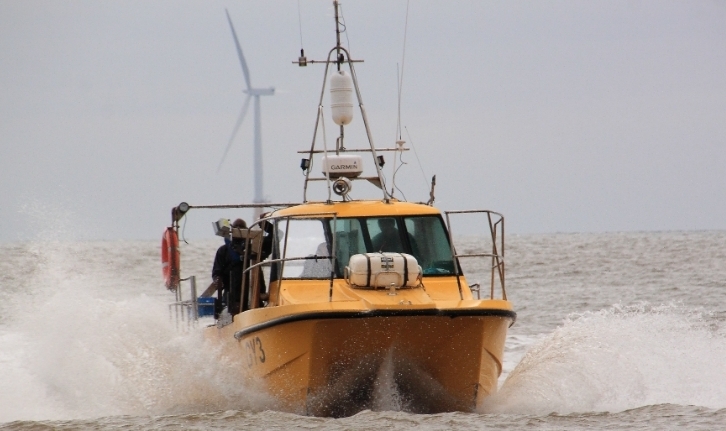 New opportunities and supporting roles for the fishing industry entrepreneurs have been created by wind farms too, for guarding, safety and surveying roles, work that can be welcome when fishing opportunities are restricted or fish quotas exhausted. THE OFFSHORE WIND POWER INDUSTRY. With what does the commercial fishing industry provide the UK? First and foremost, fishing yields a primary source of natural, healthy food, rich in essential proteins and oils that, for the sake of future generations, should be harvested sustainably. Certification of products by organisations such as the Marine Stewardship Council is as good a proof as possible that a fishery is being carried out sustainably (in terms of fish/shellfish stocks and the marine ecosystem in which they are found). There may also still be some under-utilised stocks and marine resources that have potential to boost the industry’s contribution to the UK economy further.